OMG! Have you every wished you had a treasure trove of ideas for fun with your kids that were cheap, fun and lots of variety. Well stay tuned today is your lucky day. As a dad of five on a conservative budget we have learned that creativity is key, and we have discovered that you can do a lot of stuff super cheap. Please check out these amazing resources and let me know what you do for fun, sites you recommend and what do you think of these awesome resources? What will you find at U Create? 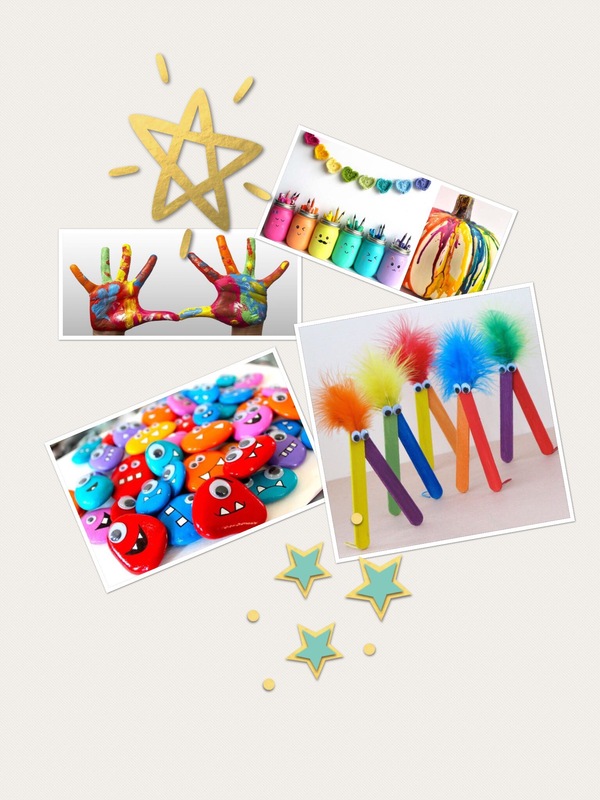 What crafts do you enjoy doing with your kids? What tips and tricks do you have to offer?